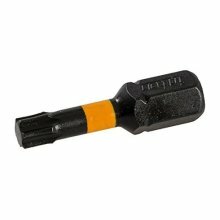 Allows access to obscure and confined fixings. 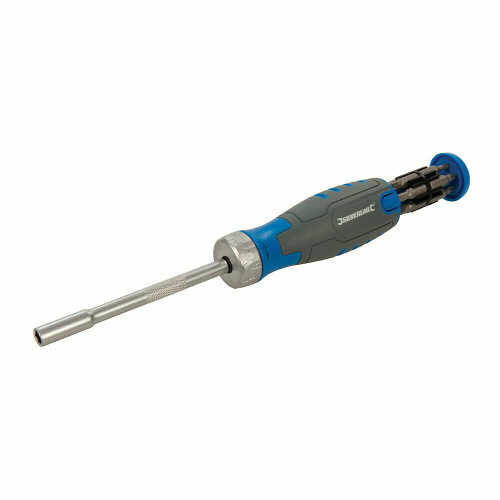 3-position ratchet action, 1/4" magnetic drive sockets and soft-grip driver handle for firm control. 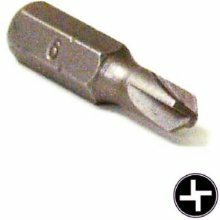 Forward, reverse and locked positions. 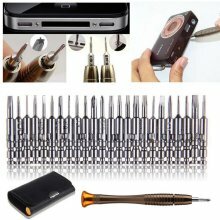 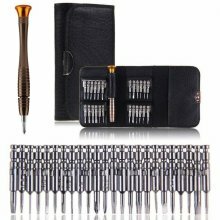 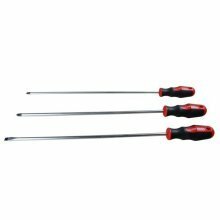 Double-ended bits are cleverly stored in the rotating handle. 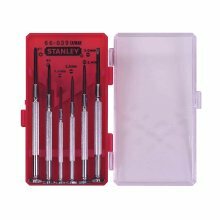 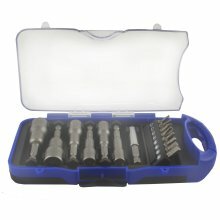 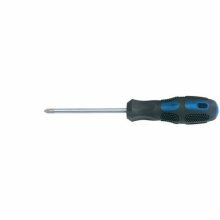 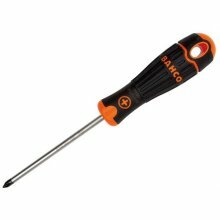 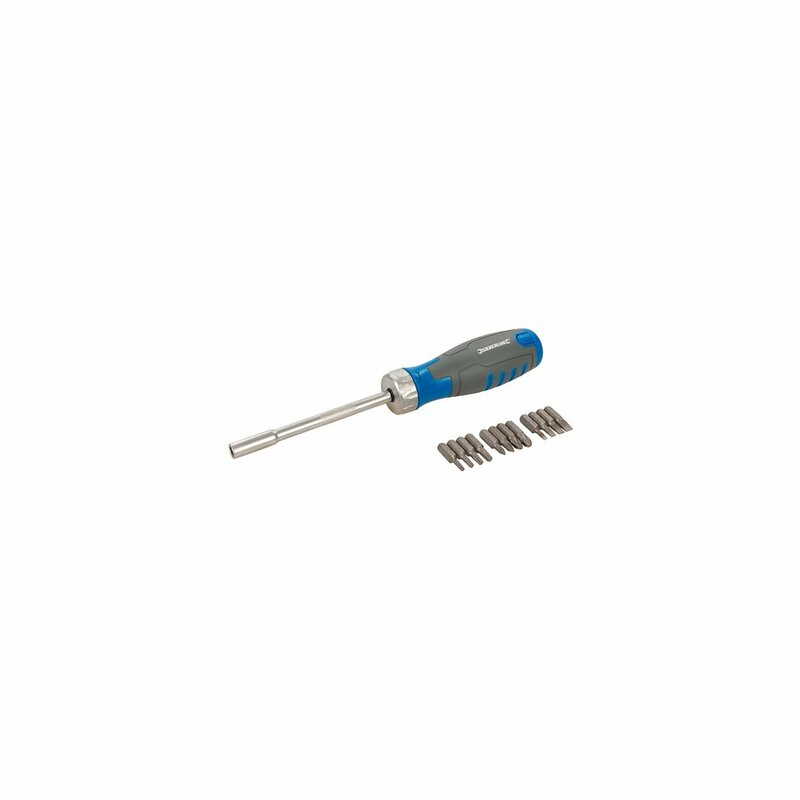 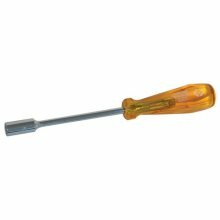 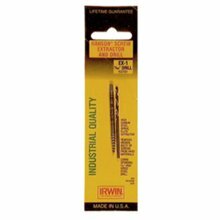 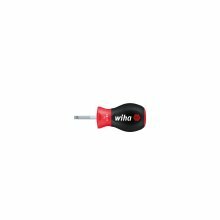 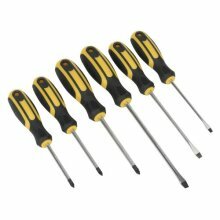 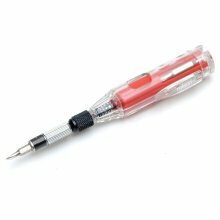 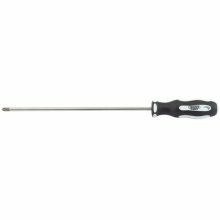 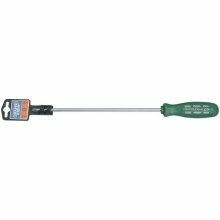 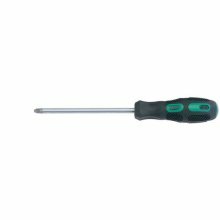 Wiha 26965 302SF 5,5X25 Stubby Screwdriver.